Our new website is regularly updated. at the Blidworth Miners Welfare. We continue to meet on the 1st Tuesday of each month with a starting time of 7pm and the meetings normally end at 9pm. All members and non members are very welcome and audience participation is encouraged. 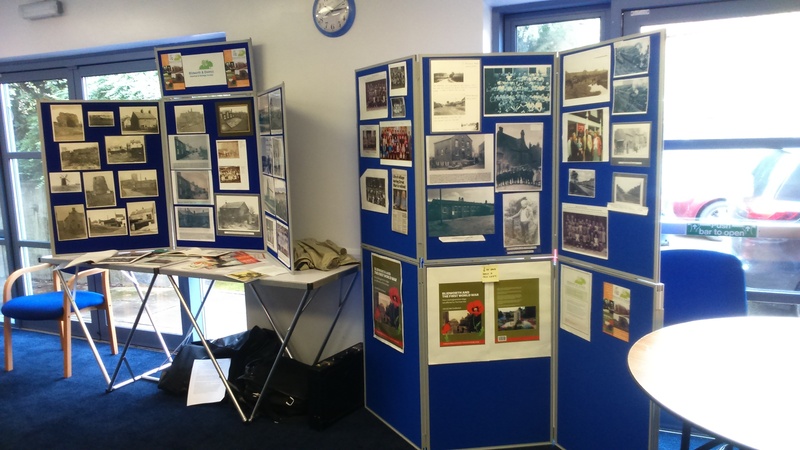 We regularly exhibit at events held locally such as the Annual Nottinghamshire Local History Exhibition at Mansfield Library. Blidworth Parish Council's Summer Fair is another of the shows that we never miss. The Blidworth Community Association hold their public events at the Sherwood Forest Community Church and we are always there. Please let us know if your group need us to give a presentation or exhibit our collection of photographs and memorabilia etc.